A slew of life events ranging from triumph to tragedy propelled artist Gretchen Peters to record “Hello Cruel World.” She will be sharing her stories and music at 3 p.m. Sunday at East Cobb United Methodist Church at 2325 Roswell Road in Marietta.Peters has recorded five other solo albums, but her songwriting talent won her some of the music industry’s highest honors. 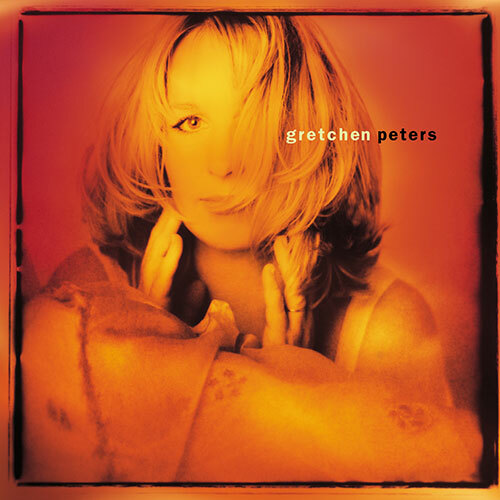 She was nominated for a Grammy and won the Country Music Association Song of the Year award for 1995’s “Independence Day” by Martina McBride. 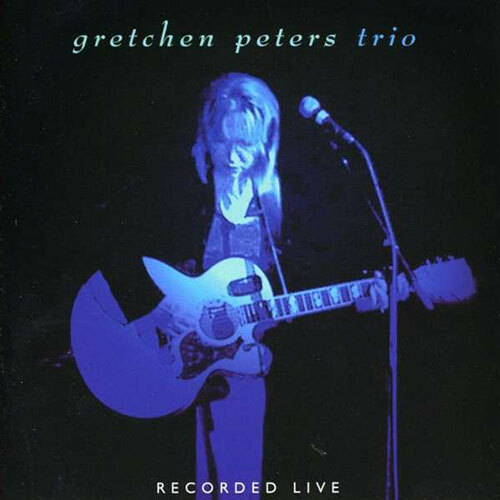 Peters has also written songs for artists such as Trisha Yearwood and the late Etta James. However, the highs and lows of her personal life in recent years influenced her latest endeavor. The year 2010 was “a year of massive changes,” she said. Love found its way back into her life two years ago. Peters is married to Barry Walsh, her friend and colleague of more than 20 years. In 2004, she said the relationship deepened. Another change in the family dynamic focused on her child. Although Peters gave birth to a daughter 28 years ago, she now has a son, James, who is transgender. He came out two years ago. Peters said the experience, while jarring, has strengthened their bond. During the time Peters found love and grew closer to her son, she also experienced tragedy when her friend, Tim, committed suicide. He was in his late 50s. Throughout her life, regardless of the circumstance, Peters said she has always been a strong person. “I was born this way,” she said. “It’s in my nature to move on. On tour since Jan. 8, Peters said the songs are cathartic, and the fans’ reactions coincide with the emotions of the music. She’s proud of her latest record, saying it feels like a milestone. Tickets to the concert are $15. For more information, call the church at (770) 971-3643. 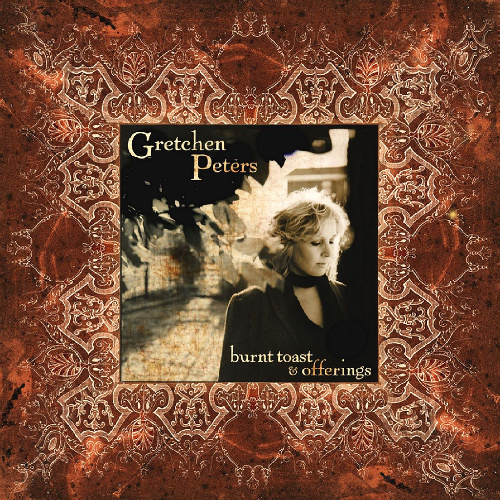 To learn more about the artist, visit www.gretchenpeters.com.